What Car? will save you at least £3,016, but our approved dealers could save you even more. 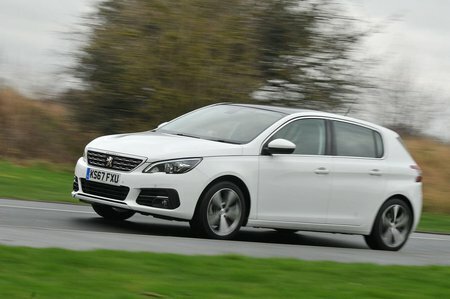 In 180 guise, this 2.0 motor is rather gruff and its eight-speed automatic gearbox can be slow to react to manual inputs. If you want warm hatch performance coupled with long-distance range, it is a tempting proposition. Otherwise, we’d still opt for the 1.5 if you want a diesel.